Miloš has extensive experience in intellectual property, litigation and real estate with over 25 years of experience in the field. He is Head of Dispute Resolution and Real Estate departments. 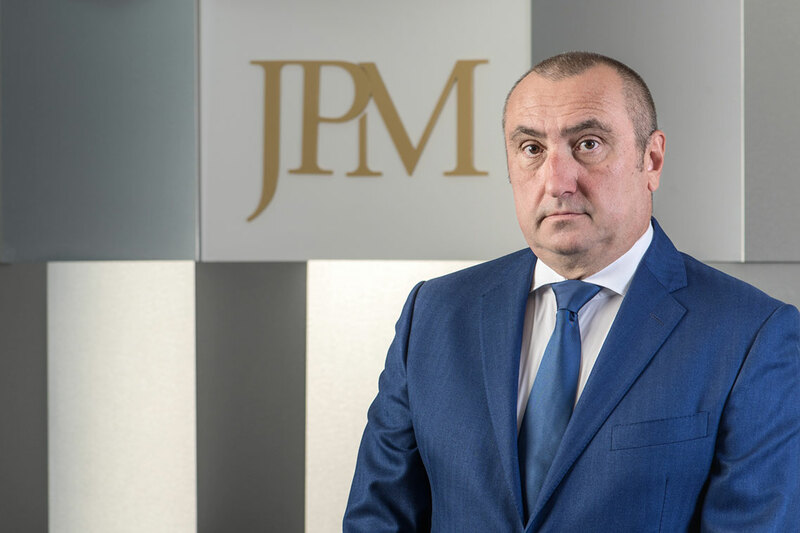 He has a strong track record of completing significant landmark cases in IP (licensed Serbian Trademark and Design Attorney), Real Estate and Dispute Resolution. Miloš has advised numerous clients in privatization/foreign investment matters. His portfolio of clients is made up of leading international and local companies.